We have had a wonderful first day of school! This school year the children will be learning lots of Bible Stories. The PreKindergarten (4-5 year-old) classes will be studying the alphabet and numbers 1-20. 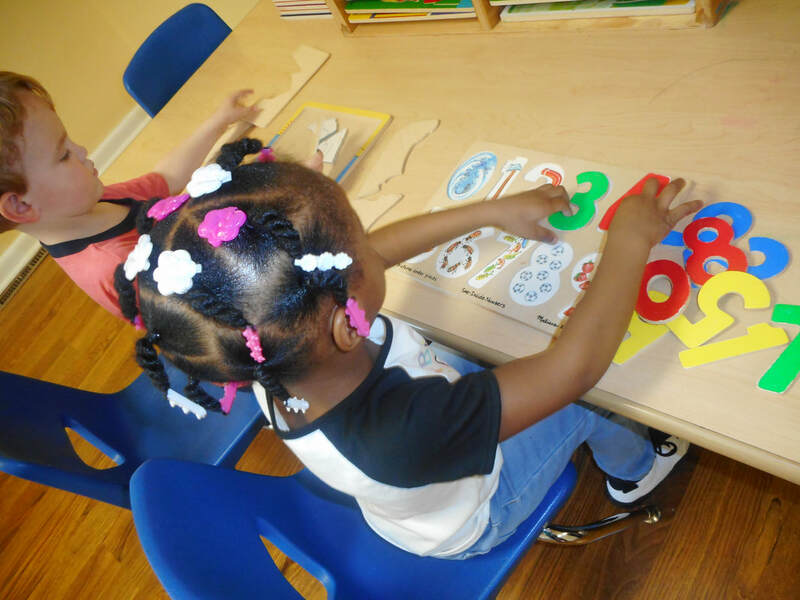 The Preschool (3-4 year-old) classes will be focusing on Numbers 1-10, shapes, and colors. We also have a community theme each week. All of our lessons are interactive and engaging. The children learn through playing and working with materials. We maintain a 8 to 1 ration of students to teachers in the PreK class and a 6 to 1 ratio in the Preschool class. Have you had an older child attend Crocus, and now have a younger child who will be attending Crocus Academy? We are so thrilled to be able to offer this discount to our families, past and future! Thank you for choosing us again. Check out this video on our new Referral Program! If you a former parent, grandparent, or someone who loves Crocus, let us know and we will give you a few referral cards to hand out! Many children want to know how to draw. Some children become frustrated when their drawings do not look like what they think they should look like. Sometimes children ask adults to draw pictures for them, because they are unsure as to how to begin. At Crocus Academy, we teach children how to draw with purpose by breaking down objects into shapes. One of our favorite activities is to put vegetables on the table, and let the children take turns picking up the vegetables to really look at each one. Then the children can draw what they see. 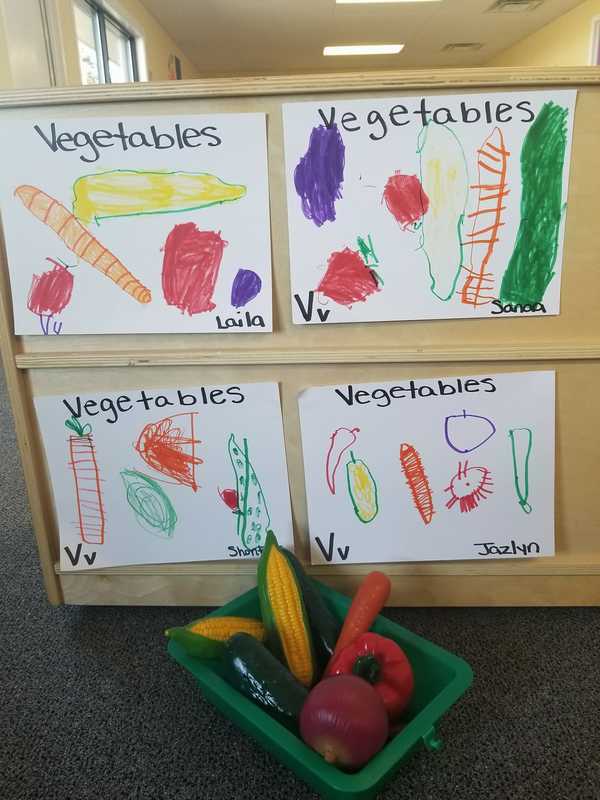 ​In the picture below, the children looked at corn, carrots, cucumbers, onions, etc. Each child drew the vegetables on their page, and they have included some of the texture of the vegetables, like the lines on the carrots. These children left this project with more confidence in drawing, not only vegetables, but anything they see! We had a great Open House Monday evening, and we are looking forward to when the new children start this summer or fall. We still have openings for the Summer Camp (June 4-July 27) and for the 2018-19 School Year. If you would like to see the school, please feel free to stop by for a tour, or to call and set up a tour. The benefit of taking a tour during the day is that you will be able to see our wonderful teachers in action and hear the interactions between the teachers and the students. Crocus Academy uses positive discipline with the children, which teaches the children how to communicate with their friends and how to explain their feelings. Visitors love the atmosphere that they find at Crocus Academy! 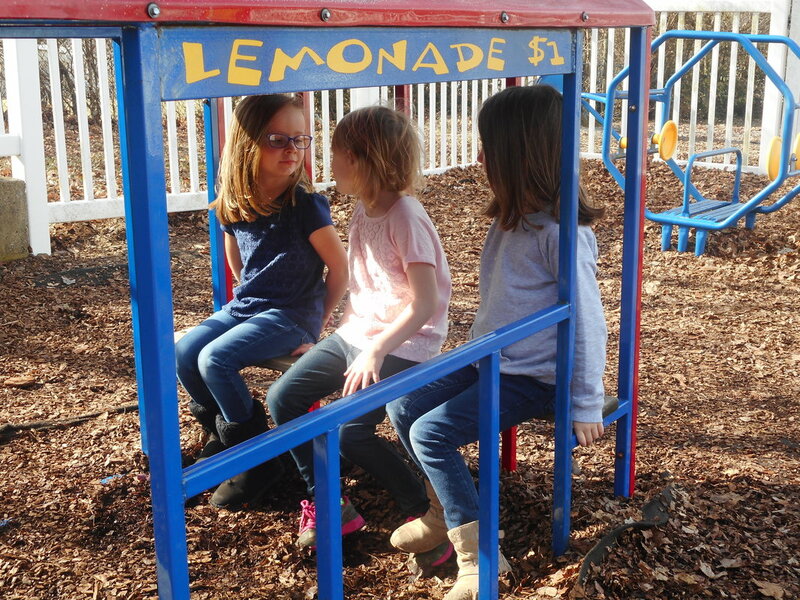 Socialization is important for a part of a child’s growth. A child should spend time with other children and adults when they are young. When they do this, they learn how to communicate with other people with whom they come in contact. Crocus Academy provides a great environment for children to learn socialization skills with children and adults. We keep a 6:1 ratio of preschoolers to teacher, and an 8:1 ratio of PreKindergarteners to teacher. There lower ratios help students to socialize with an adult all through their day. They also have the ability to learn to socialize with one child or a small group of children. The teacher is always close by to aid a child if he doesn’t know what to say to a friend. Teachers will help to guide conversations and to help strengthen the children’s social skills. Crocus Academy Heartland will be having an Open House Monday, March 5th from 4:00 to 7:00 pm. Come take a tour and learn more about what Crocus Academy has to offer your child. One thing we enjoy at Crocus Academy is the questions that children ask. 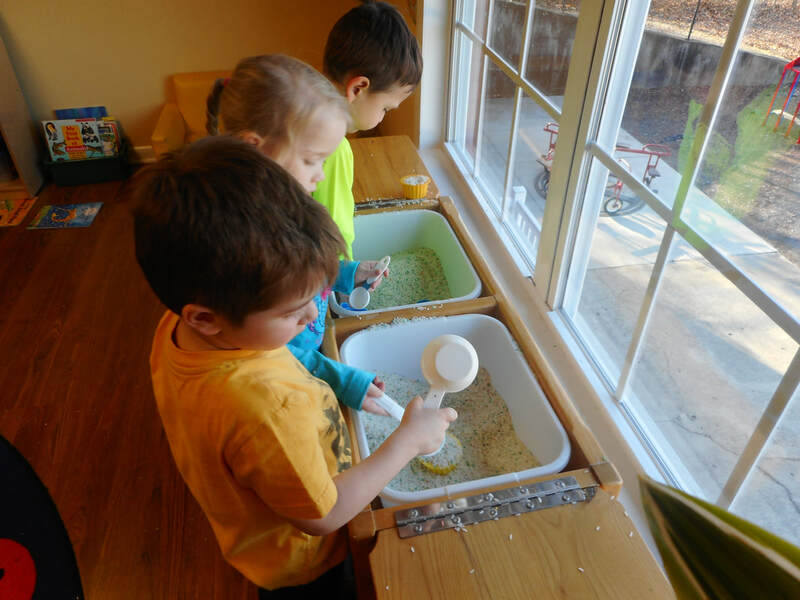 When a child is ready for preschool, they have a natural curiosity and will ask questions. They want to know how things work, why they work, and how to do things differently. They need time to explore and manipulate objects for themselves. 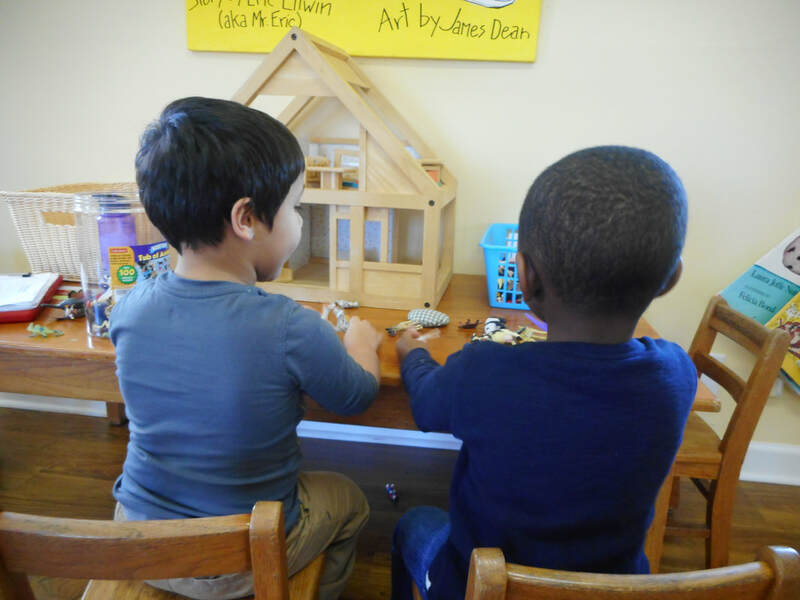 Having many different toys, like blocks, a child is able to build and construct. They can see how high they can build before a tower falls down. 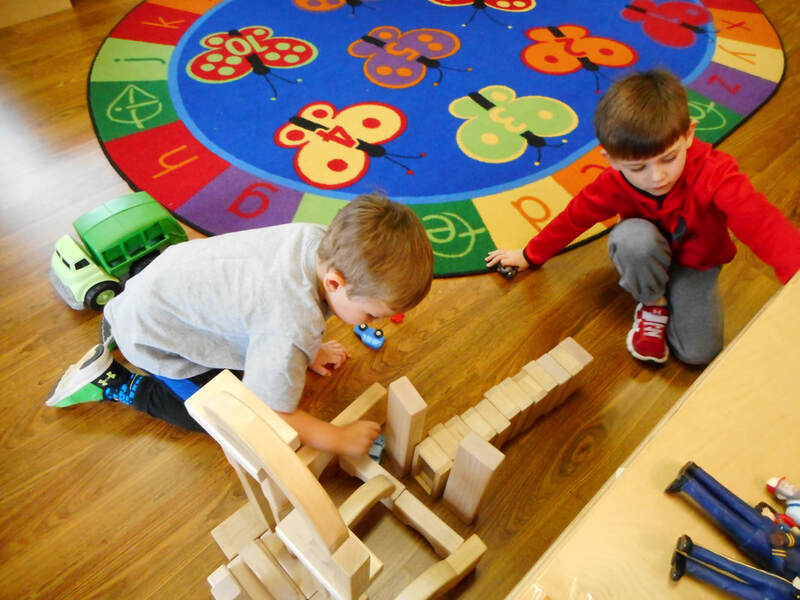 Children can figure out if there is a way to balance the blocks to make their tower grow higher. The teachers are trained and plan curriculum to help teach these concepts to the children in a way that allows the children to predict and execute ideas. Crocus has everything that a child needs to be able to explore, construct, and imagine. Is your child ready for preschool? Our Open House is on March 5 from 4:00 and 7:00 pm. To be ready for preschool, kids need to be able to express themselves in a way that an unfamiliar adult can understand. That doesn’t mean your child needs to be speaking in full sentences, just that he/she has an appropriate way of getting their feelings and needs across. That can be with words, gestures or sign language. Kids who are expressive can understand what other people are saying. Your child may not be able to follow directions that have many steps, but understanding basic words and directional phrases like “sit down” and “follow me” is important. Preschoolers are also expected to have a basic understanding that other kids have feelings and needs. This article gives some tips on how to help your child to build their vocabulary.